Ready to add some classic color to your yard with roses, but unsure which varieties match your needs? Consider how much yard space you can dedicate to letting your roses grow and how much time you’re able to spend nurturing your garden. This guide will walk you through the wide range of rose varieties and help you choose which rose is best for you. Once you've selected your ideal rose bush, master the art of rose pruning with this step-by-step guide. Always look for robust plants with plenty of fresh growth. Steer clear of roses with withered stems or spots on the leaves, as these indicate the presence of diseases or pests. Roses do best when planted in the early spring right as the weather begins to warm up, but can be planted anytime in the growing season. Try to avoid planting in the hottest summer months as intense heat could challenge the young plant’s growth. Bagged roses are available for purchase in winter, and are heavily pruned and waxed to withstand cold weather. Rose bushes that are sold with soil in a pot or container will not be available for purchase until the spring, but they will last longer in your garden in the long run than those that were waxed. 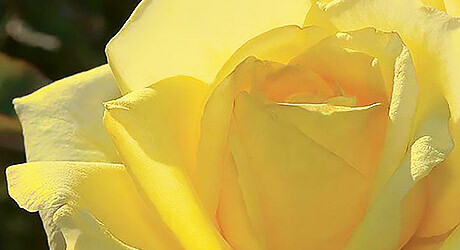 Choose between hybrid, floribunda, shrub, miniature and climbing roses. Hybrid tea roses are the type of roses florists prefer as they grow tall with minimum foliage, and have single blooms on each long stem. Hybrid teas are usually the type of roses most see in arrangements, and can be kept alive in vases for several days after they’re cut. 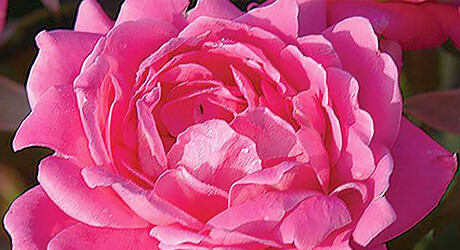 After planting these roses in your garden, follow a strict spray fertilization program using rose-specific products to help these blooms grow into their full potential. Floribunda roses remain compact as they grow, reaching a max height of 2 to 6 feet. These roses are bred by crossing polyantha roses and hybrid teas, so they have the same range of colors and bloom structure as hybrid teas, but with multiple blooms on each branch instead of just one. Grandiflora roses are a larger version of the floribunda rose bushes. There are many types of shrub roses, the most popular of which is the 'Knock Out' collection. The hardiest variety of roses, shrub roses come in reds, pinks, white, yellows, and some even feature a double bloom. They are hybridized to withstand diseases and pests, and don’t typically carry a fragrance. Miniature roses generally stay under 2 feet and thrive in containers, edging, and low hedges. These roses are delicate due to their stature, so always display them prominently so they won’t accidentally be pruned with other plants. Climbing roses can climb anywhere from 8 to 20 feet on arbors, fences, trellises and larger mailboxes. As they continue to grow, monitor their progress and use rose ties to stabilize new growth and point the climbing in the preferred direction. All roses generally take two years in the garden before really thriving. 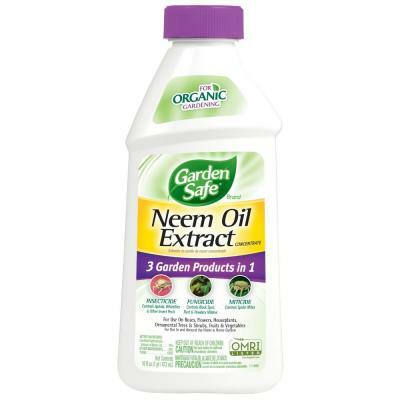 The same goes for any perennially flowering plant. Mulch: Roses will respond well to a layer of mulch or pine straw 2 to 3 inches thick spread over their root structure. Sun: Roses need plenty of sun. The more the sun they have, the more flowers they produce. Plant them where they’ll receive a minimum of six hours of sunlight a day. Water: Roses do not do well when their roots are always wet, so do not plant them in areas that consistently get wet or that drain slowly. Water initially upon planting, and then once a week. Pruning: Pruning shapes rose bushes, removes dead wood that could be preventing additional growth, and can help the bushes produce almost twice as many flowers. Learn how to prune your roses in this step-by-step guide.